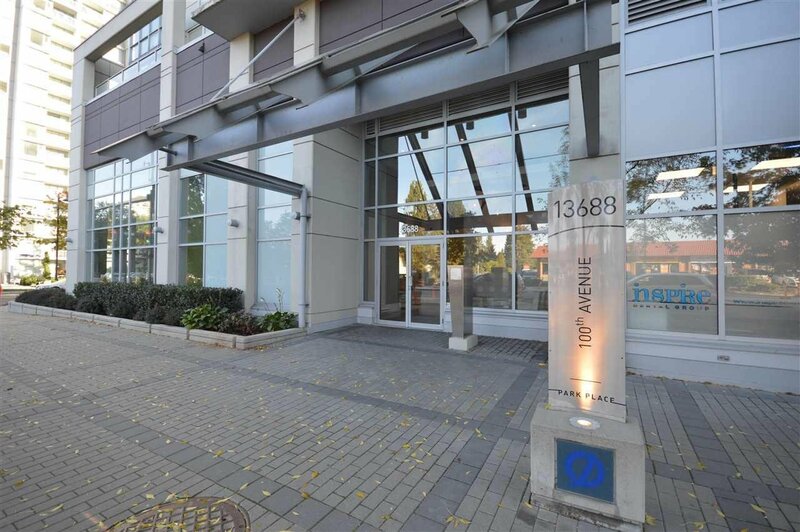 1207 13688 100 Avenue, Surrey - 2 beds, 2 baths - For Sale Nancy Wei - Royal Pacific Realty Corp. Welcome to Park Place! This is a large, bright 2bdrm/2bath corner home with expansive windows, open balcony & a great layout with bedroom separation which makes this home perfect for living & entertaining. Master bedroom offers walk-in closet and ensuite bathroom w/limestone countertops. 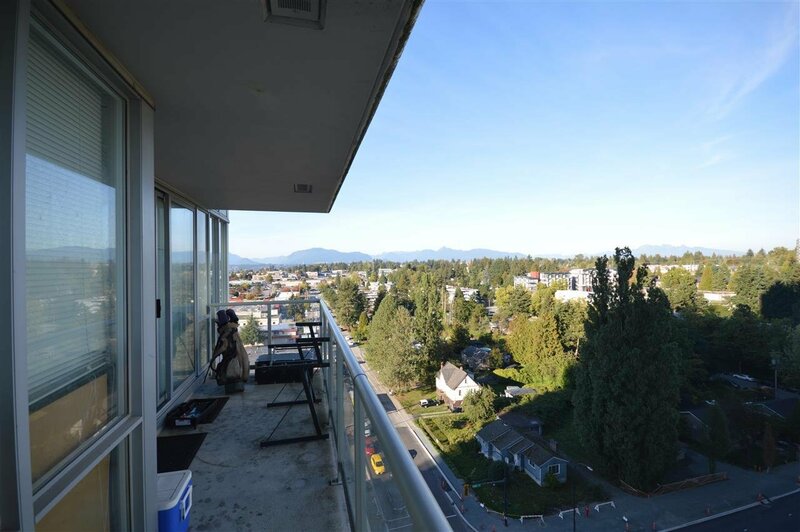 Over 115 SqFt patio with great views. 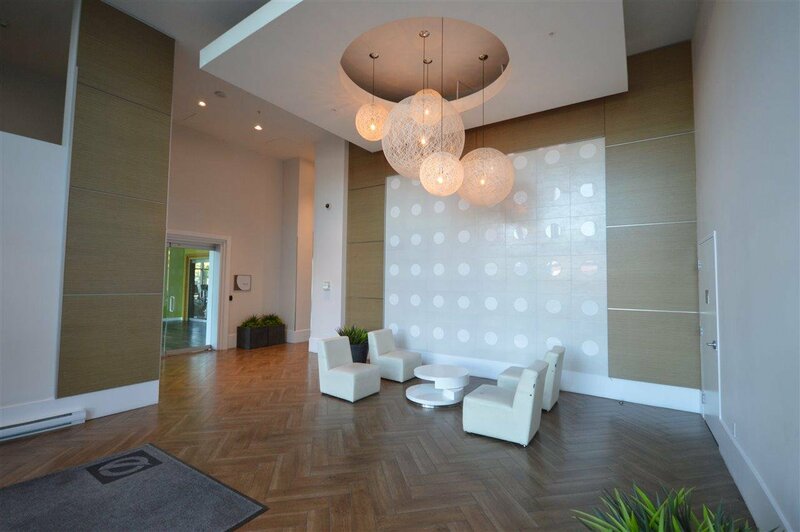 Amazing building amenities w/24 hour concierge, fitness, yoga, bowling alley, theatre & more. 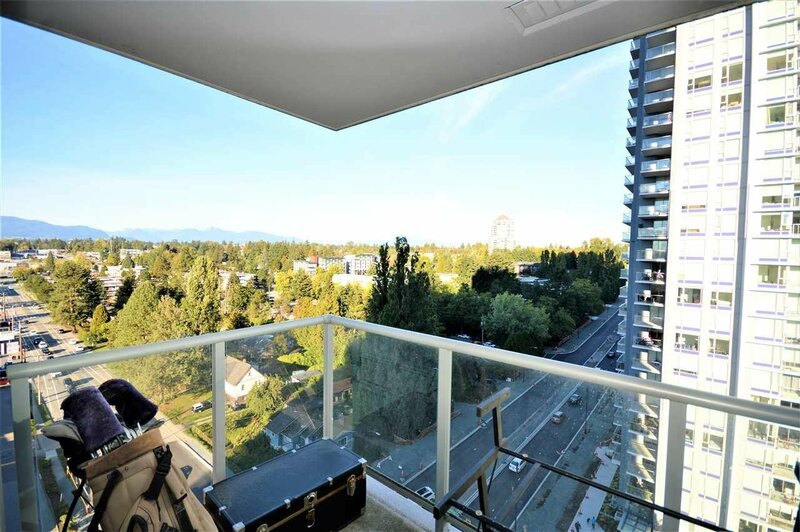 Surrey City Centre is a thriving community, expanding three times faster than the rest of Vancouver. 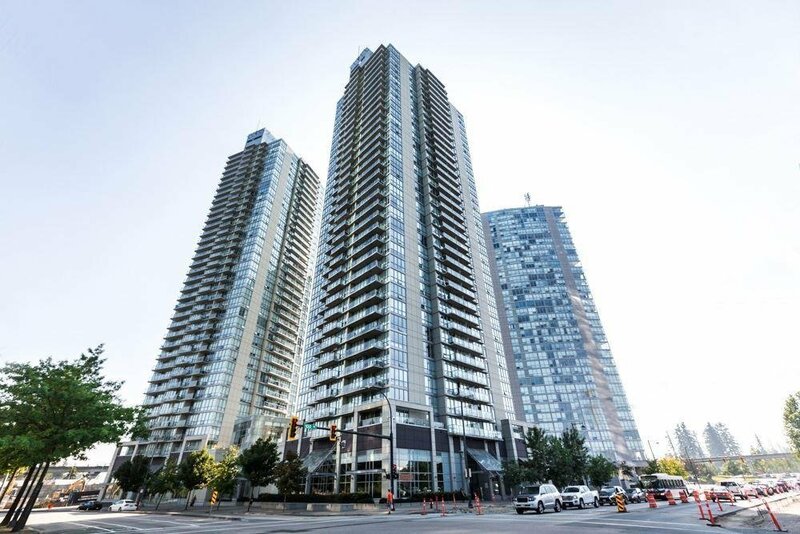 Steps away from Skytrain, SFU expansion, 250 parks, 1,300 businesses & rapid transit to downtown in 43 minutes. 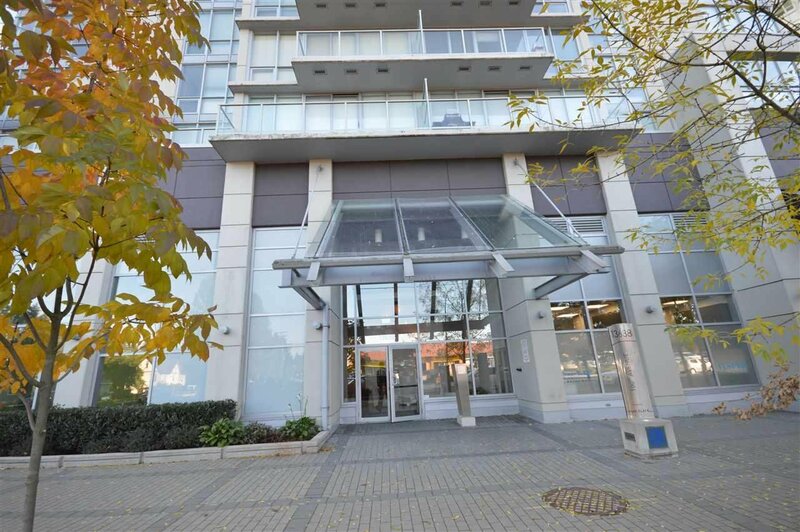 Unit is tenant occupied, please allow 24hours notice for showings!